 Grape and Granary's American Dark Lager recipe. Craft your best homebrews with Grape and Granary kits. American Dark Lager is a somewhat sweeter version of a standard lager with a little more body and flavor. There is small amounts of chocolate, Munich and caramel malts for color, flavor, and aroma. The recipe uses rice solids for extra alcohol and dryness. There are two hop additions for bittering and aroma using Hallertau hop pellets. Commercial examples of this style are San Miguel dark, Becks Dark, Saint Pauli Girl Dark, Heineken Dark and Shiner Bock. The kit includes 4 lbs of Pilsen malt, 1 lb of rice syrup solids, steeping grains, steeping sock, pellet hops, priming sugar, Safale s-04 dry yeast, Whirlfloc tablet, and instructions. It requires 45 minute boil and makes 5 US gallons. 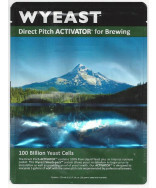 If you prefer a liquid yeast we recommend Wyeast #2124 or #2112. Statistics are Est OG 1.048, Est SRM 19, Est IBU'S 19. Potential Alcohol 4.8 ABV.